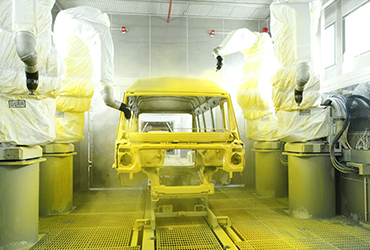 for the masses by harnessing the best available technology and offering economical, reliable and efficient products. 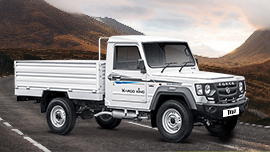 Today, its range includes Small Commercial Vehicles (SCV), Multi-Utility Vehicles (MUV), Light Commercial Vehicles (LCV), Special Utility Vehicles (SUV) and Agricultural Tractors. So no matter what the need be, Force has a solution to offer. Force provides appropriate solutions for transport –both goods, as well as passenger - rugged, reliable and efficient transport solutions for every need - rural or urban, long distance or local, over good roads or bad tracks. 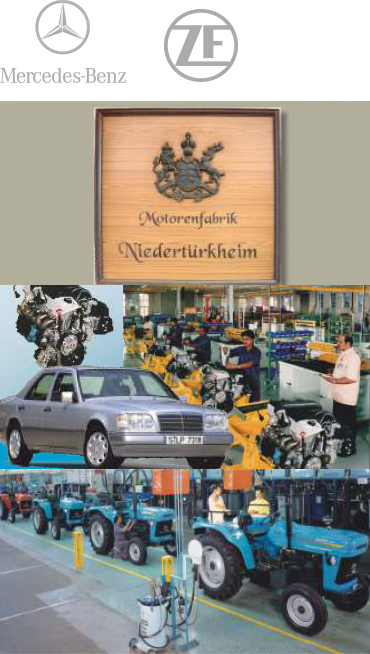 Over the last five decades it has partnered with leading global automotive names like Daimler, ZF, Ricardo, Bosch and MAN etc. Through these associations it has developed necessary expertise in-house to harness the latest advances in technology and developing relevant mobility solutions. 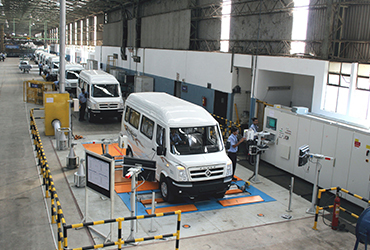 Force Motors is a highly flexible automotive company that has the capability to cater to different types of markets, by providing customized 'country specific' solutions. 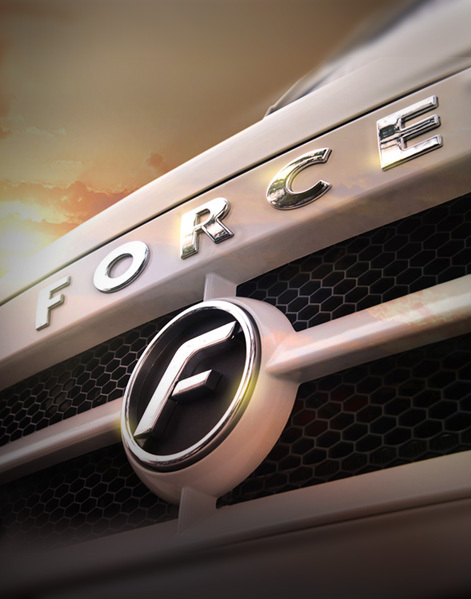 Force Motors has a formidable product range in all segments, be it small commercial vehicles, light commercial vehicles, multi utility vehicles and agricultural tractors. 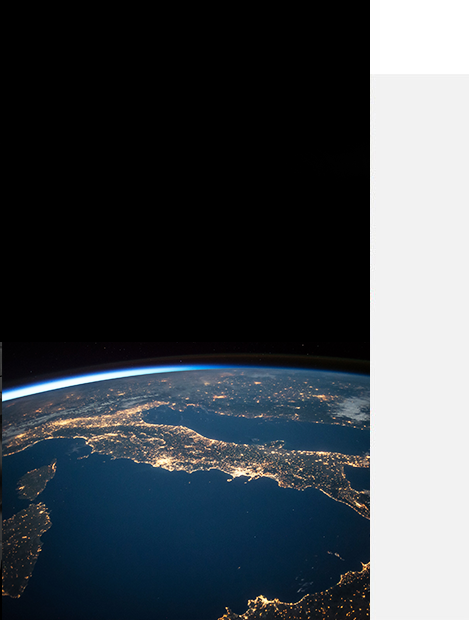 The company exports its range of world class products to various countries in Middle East, Asia, Latin America and Africa. 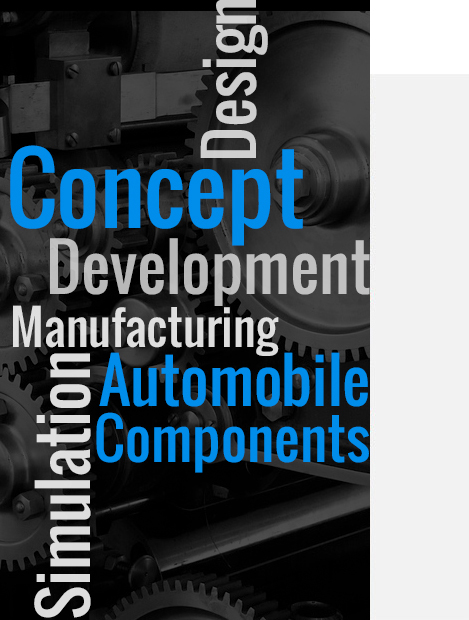 The group companies provide end-to-end technologically advanced automotive solutions. 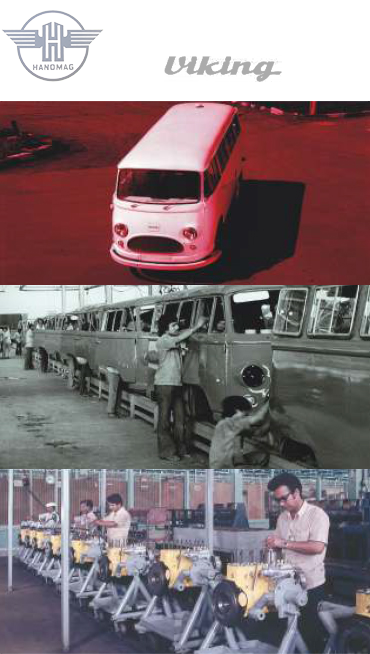 The group of companies led by Dr. Abhay Firodia is one of India’s pioneering industrial houses focusing predominantly in the automotive domain. 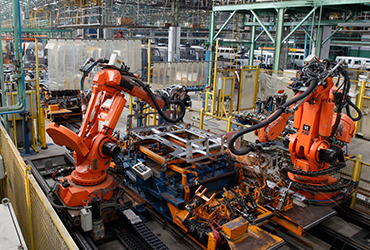 The group companies are into diverse fields, providing end-to-end solutions for automotive majors in the field of high precision aluminium castings, production of high technology tooling and aggregates, design and development of state-of-the-art seating systems and drip irrigation systems. a freedom fighter and dedicated Gandhian participated in the Non-cooperation Movement of 1932 and the Quit India Movement of 1942. 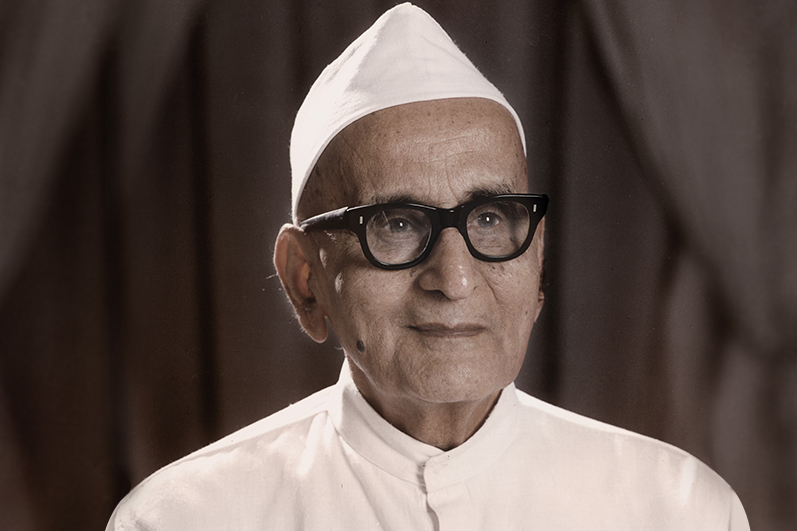 His vision of an independent and industrially strong nation inspired his many achievements. 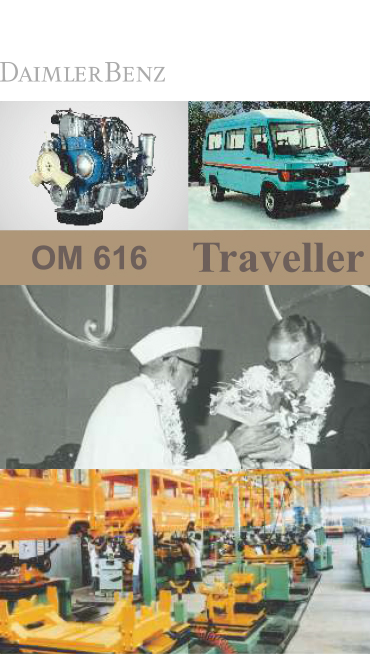 He founded Jaya Hind Industries in 1947 to manufacture automotive components. 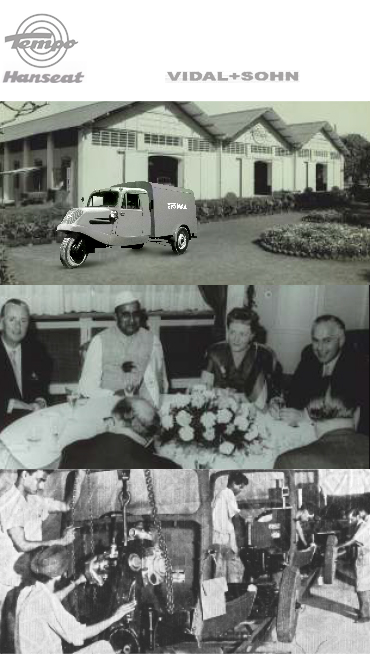 He pioneered the light transport industry in India by introducing the Tempo Hanseat, India’s first three wheeled light transport vehicle and the Matador, India’s first four wheeled diesel pick-up and van range that served India for over three decades. 327th Amongst India's Fortune 500 Companies. 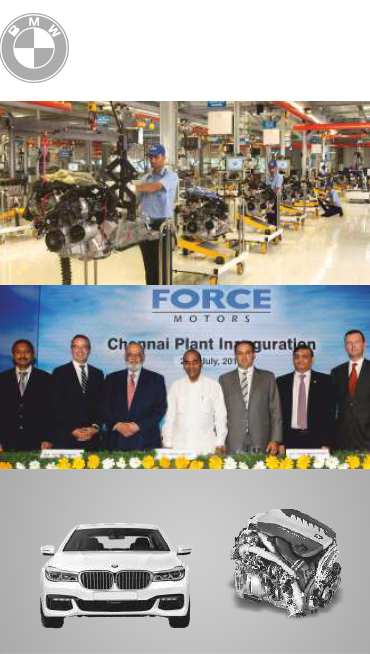 In 2016, Force Motors has been ranked 327th Amongst India's Fortune 500 Companies. This rank is an upward jump as the company was ranked 395th in the year 2015. 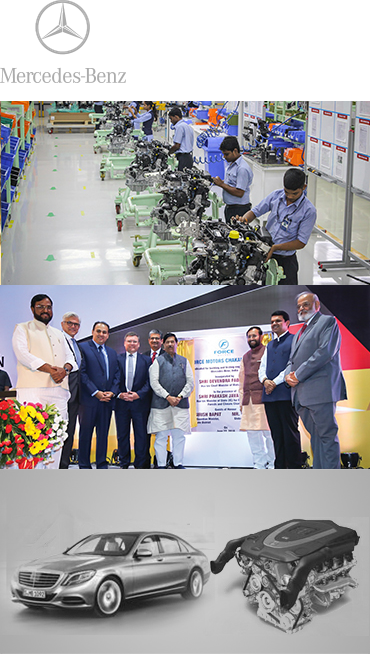 Force Motors has manufacturing facilities at Akurdi and Chakan (Maharashtra), Pithampur (Madhya Pradesh), Chennai (Tamil Nadu) and employs over 8500 persons. 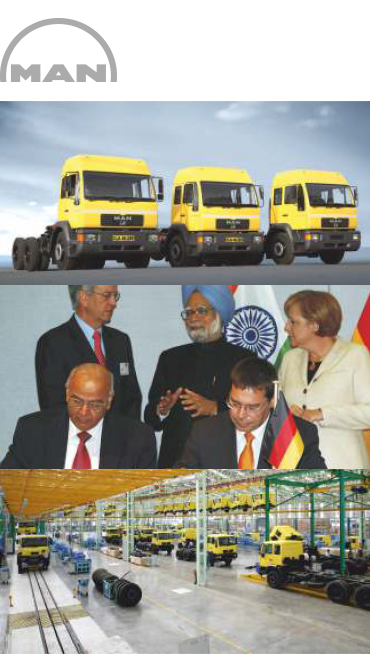 Originally designed and produced by Mercedes Benz AG, Germany as T1 Transporter, it is now manufactured in India as the "Traveller". This range of passenger and goods carriers is powered by the fuel efficient TD 2200 Common rail engine available in both BS III and IV versions. So whether it is for personal or business use, movement of men or material, the Traveller is an ideal choice. 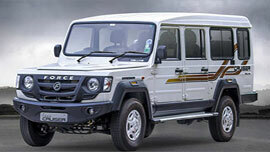 An iconic brand, the Traveller is one of the most popular inter and intra-city mobility vehicles in the country today. 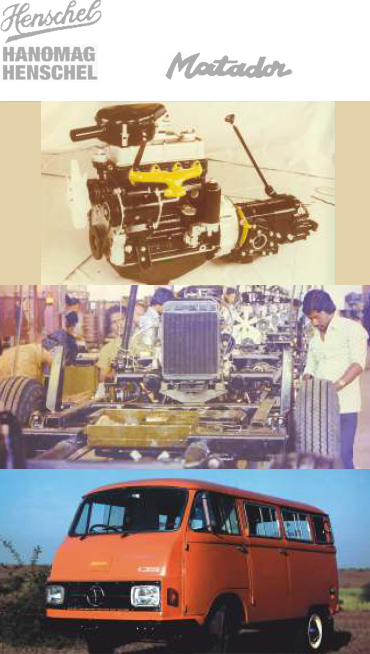 Trax is the first fully indigenous multi utility vehicle developed in the country. 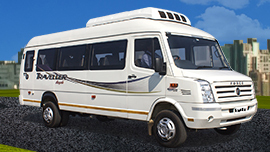 Over the past two decades it has established itself as the preferred people and goods carrier in rural India. The Trax is a rugged, reliable; all-terrain vehicle powered by the legendary Mercedes- OM 616 derived diesel engine. Tough and stylish with durable steel pressed body primed with state-of-the-art CED process, the Trax has unmatched off-road applications for people and goods transport. 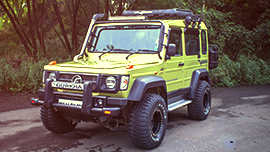 Styled on the lines of the legendary Mercedes G Wagen and powered by the Mercedes OM 616 derived turbocharged intercooled direct injection diesel engine developing 80hp and 340 Nm torque, Force Gurkha is the only extreme off-roader vehicle (E.O.V) which comes with differential locks on both front and rear axles, air intake snorkel, class leading ground clearance, a factory fitted hard top with air conditioning and five forward facing seats making it capable to take on any type of terrain in any season. 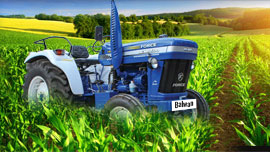 Force Motors’ tractor series ranges from the small Orchard Mini to the Balwan 550. The Force range of agricultural vehicle enjoys a high degree of commonality of parts which are easily available and repairable throughout the country. The Balwan and Orchard DLX now come equipped with Power steering and synchromesh Gearboxes which provide a car like feel in addition to its outstanding performance. Based on the proven Trax platform, the new Trax Kargo King Star is powered by 2.0 litre BS4 compliant Common Rail Turbo Inter Cooled FM 2.0CR Engine offering excellent fuel efficiency making it the true King of Profitability. 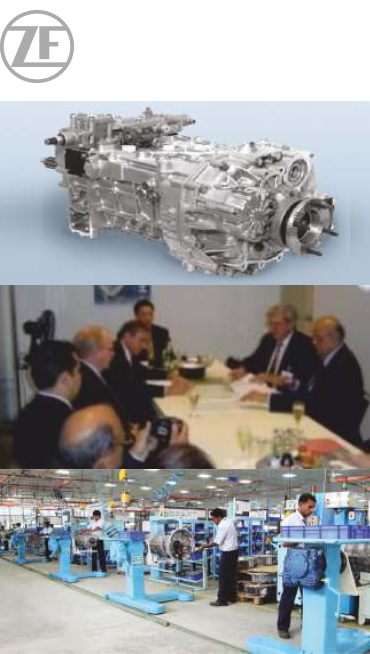 It boasts of lowest operating as well as maintenance costs on account of the extremely reliable and durable Mercedes derived power train.